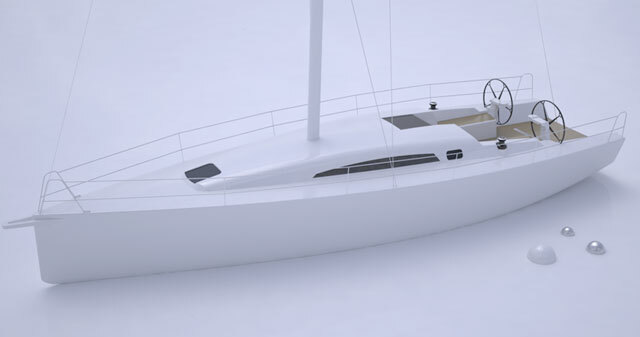 Take a first look aboard the Seascape 24 - a new pocket cruiser-racer on display at Dusseldorf Boat Show. 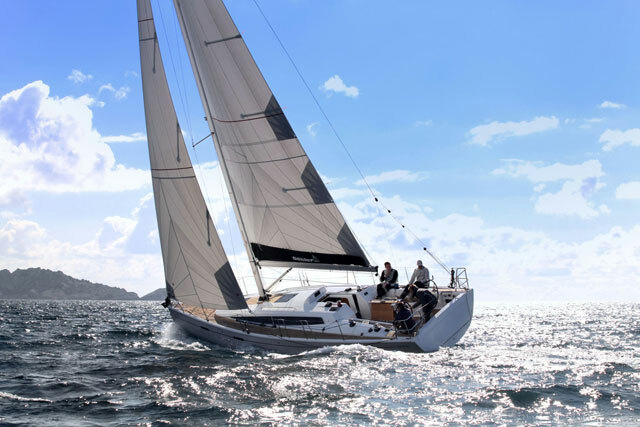 The new Seascape 24 follows in the footsteps of the successful high-performance Seascape 18 sportsboat and the offshore short-handed racer-cruiser, the Seascape 27. 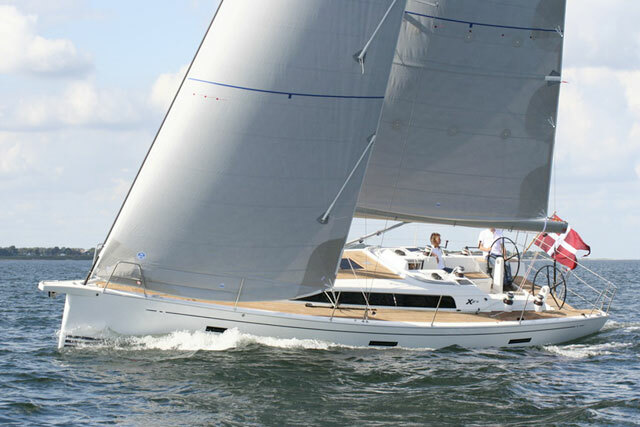 Designed as a multi-purpose craft, the Seascape 24 comes with a carbon rig and twin rudders for lightweight performance, but maintains a focus on inshore family cruising. 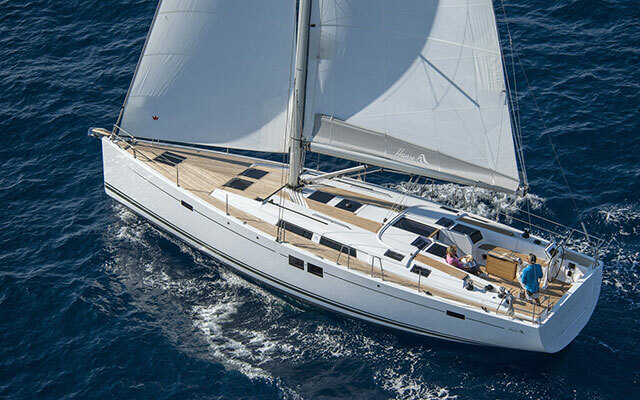 Take a look on board in this short Seascape 24 video review with boats.com's German editor Dieter Loibner, who also managed to grab an interesting interview with the yacht's designer, Sam Manuard. Manuard, who was also responsible for the Seascape 27, has stuck with the bigger boat's retractable swing keel for easy trailering, as well as offering retractable rudders and windows in the coachroof. 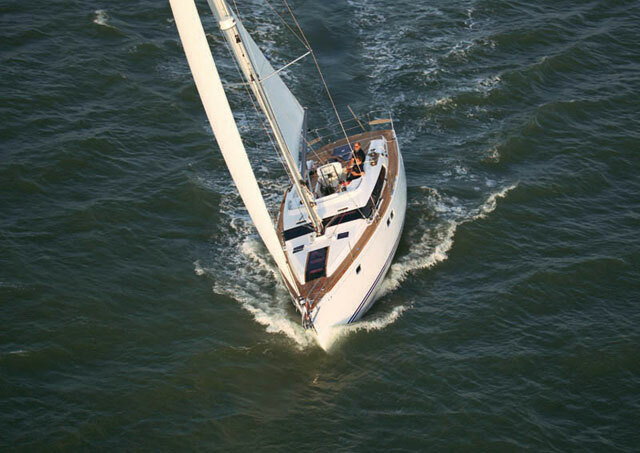 But he says that the Seascape 24 is a dual-purpose boat. 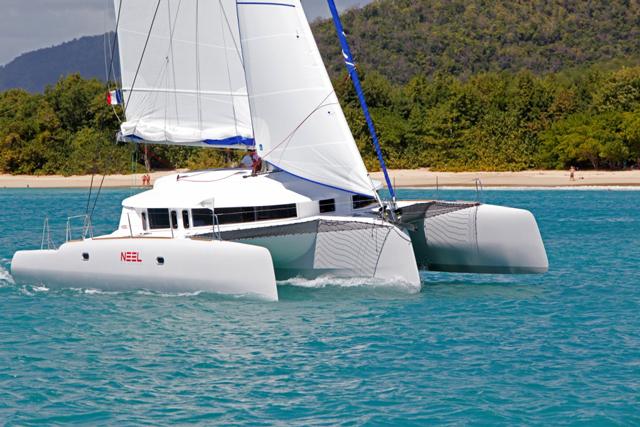 It is designed for use at a regatta, certainly, but also for cruising and trailering. 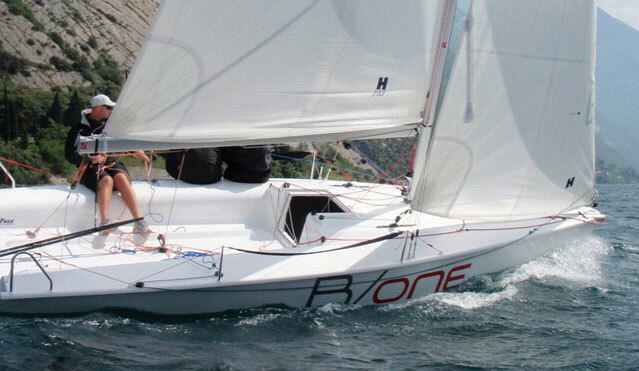 This makes it a very flexible craft well-suited to families who wish to race and cruise, but who also wish to keep their boat size and running costs down. 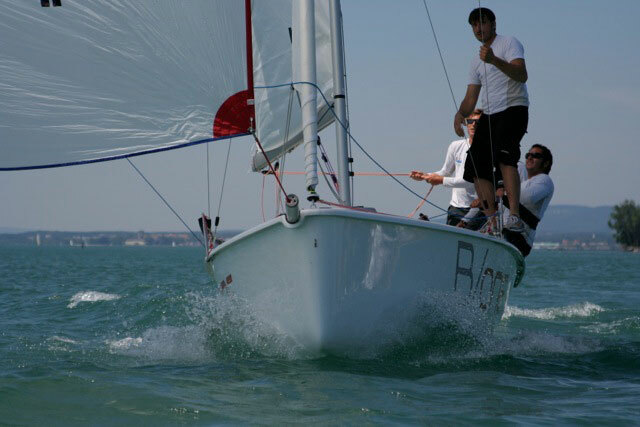 For more small yacht and sportsboat reviews, see: Viko 21 review: an enticing option and Cruiser-racer w1Da launched at Southampton.